Home » Web » Will Google’s Changes Effect your Website? Will Google’s Changes Effect your Website? This is an FYI Post, to catch you up! As from July 2018, your website could be negatively affected in the Chrome browser and Google Search results if you do not display your website as “HTTPS” rather than the old standard of “HTTP”. Thankfully it’s not a hard fix, however it can take some time for the update to be picked up by Google. Your Web people (hopefully us!) can initiate this change for you. But let’s talk about why this change is happening and why it’s important. Google has slowly been changing over the past couple of years towards this new protocol. You may have noticed that some sites have been marked as “Not Secure” next to the site name in the URL bar. It’s handy, especially with a site that handles monetary transactions; I know that I personally never pay for anything on an unsecured site, as is the same case with most of us. The transition to “HTTPS” is all about making the internet a safer place for everyone. In fact, over the past twelve months, over 68% websites accessed in Chrome, whether Android or Windows, are protected, additionally over 78% of traffic in both Chrome OS and ac is now protected, and finally 81 of the top 100 websites use “HTTPS” by default! Chrome has been dedicated to making this transition as easy as possible for web developers. Most importantly, the new interface for Chrome is going to help internet users understand that “HTTP” sites are NOT safe or secure. 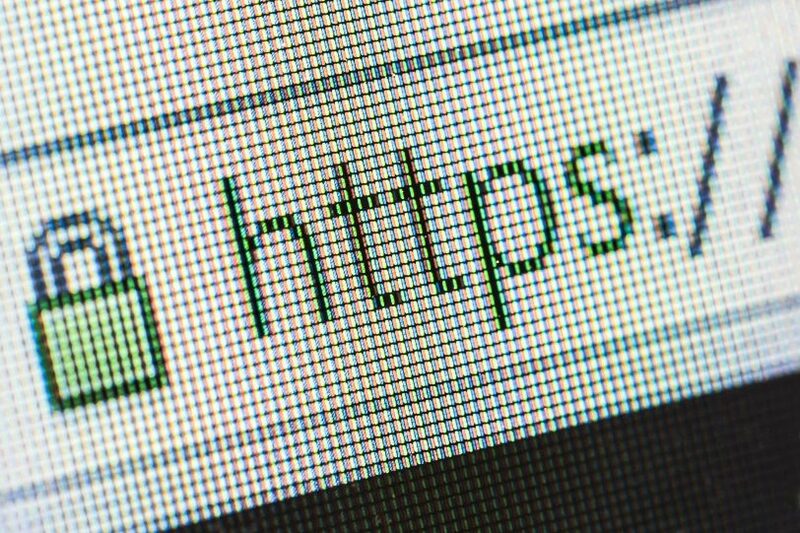 There will be a continued push towards the internet embracing “HTTPS” as default. Not only is “HTTPS” cheaper and easier than before, we are told that it will unlock powerful new features, which up until now have been too “sensitive” for “HTTP” websites, additionally this will also unlock a plethora of performance improvements. To sum up, Google is transitioning to the use of “HTTPS” websites, which will negatively impact websites who choose to stay as “HTTP” as they will be seen as unsafe and/or unsecure. So, it is definitely a good idea to start this process rolling sooner rather than later. You want your website, and we want your website, to be seen as safe and secure by Google as soon as possible. This will ensure that you appear in search results, and users feel comfortable accessing your site. It’s a bonus for everyone. Give us a call on (02) 9771 1670, email us on info@invisibleink.com.au, or visit us on Facebook for help with transitioning to “HTTPS”. Previous Postmobilegeddon – is it real? We will be back in the office on Tuesday, 22nd April 2019.